If you’re looking for real spine-chilling, start-looking-over-your-shoulder scares this Halloween, it’s not Hollywood horror you should watch. 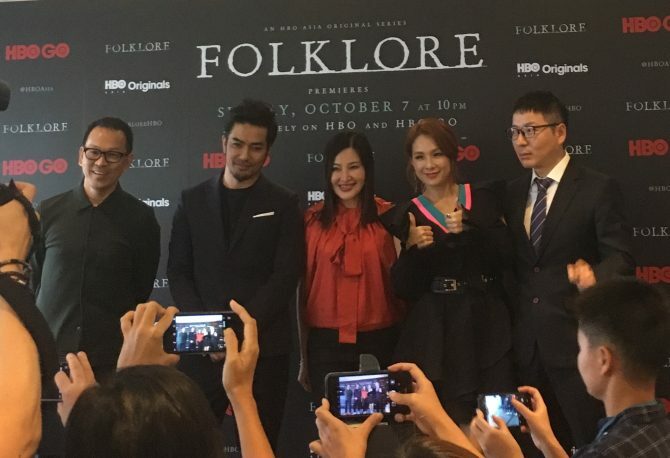 It’s Asian horror, like HBO Asia’s new horror anthology original series, Folklore. From the child-snatching ghost Wewe Gombel to the violent Pontianak, this six-part series digs deep into the most terrifying local legends and folklore of six different Asian countries. 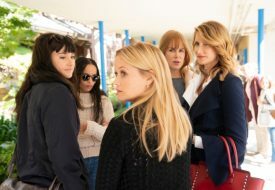 Different filmmakers from across Asia take charge of each of the six hour-long episodes, shooting it on-location in their respective countries. The episodes are also filmed in each country’s native language, bringing out the full cultural flavour of the scares. 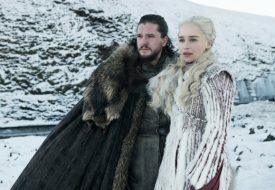 Folklore has us full of pride for not just Asian, but also local, filmmaking – Singapore’s very own award-winning filmmaker Eric Khoo pitched the original series to HBO Asia, and takes the helm as creator and showrunner. 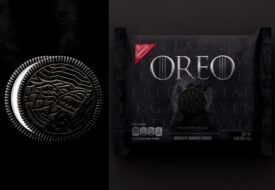 In addition to directing his own Singapore episode, Khoo also rounded up the five other directors: Joko Anwar from Indonesia, Takumi Saitoh from Japan, Lee Sang-Woo from Korea, Ho Yuhang from Malaysia, and Pen-Ek Ratanaruang from Thailand. This Sunday, October 7, Folklore premieres exclusively on HBO (StarHub TV Ch 601) at 10pm, with Indonesia’s “Folklore: A Mother’s Love.” Catch the rest of the episodes as they debut at the same time (10pm) every Sunday, until November 11. Not a subscriber to the TV channel? You can still join in the spook fest by streaming the first episode for free on HBO GO, from 11pm on October 7. After “A Mother’s Love” introduces us to the wrath of the Javanese demon Wewe Gombel, we enter a secret door in the Japanese episode “Tatami,” which stars popular actor Kazuki Kitamura. Next, Singapore episode (“Nobody”) tackles the gruesome myth of the Pontianak, while Thailand’s black-and-white “Pob” follows with a humorous spin on horror that will make you unexpectedly chuckle. At the same time, the ghost “Pob” looks so terrifying, you won’t believe the whole episode is shot without any use of CGI. Rounding out the series are Malaysia’s suspenseful “Toyol” and South Korea’s “Mongdol,” featuring singer-turned-actress Lee Chae-Yeon as the mother of a borderline psychopathic son. 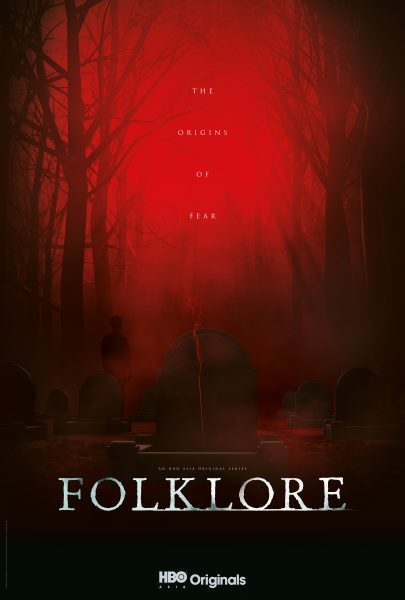 Though Folklore is the first venture into horror for most of the directors and actors involved, the warm reception at various international film festivals suggests a strong inner talent for the genre. We’ll be grabbing our best scary movie cushions and plunging into the first episode this Sunday.